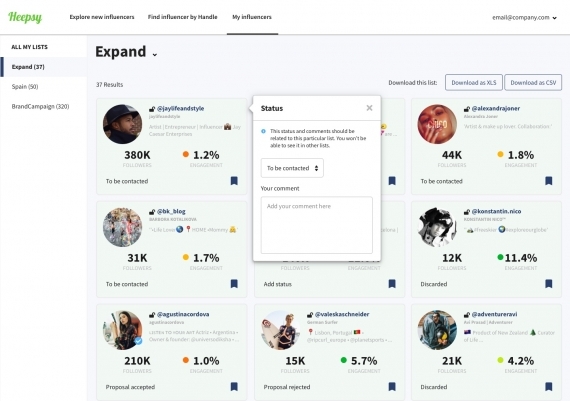 Use our filters to discover influencers and offer them collaborations. 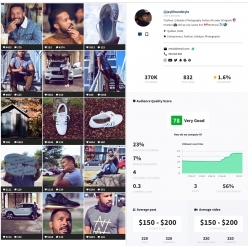 Increase the exposure of your products with influencers. 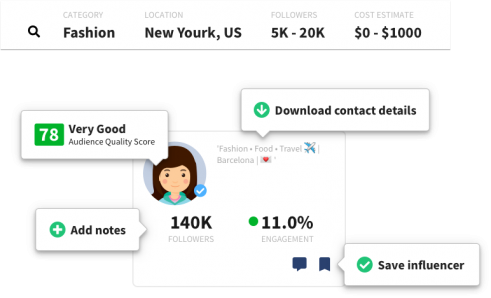 With Heepsy you can find and contact the right influencers in your area that can try your products and show them to their followers. Explore different beauty and make up influencers and save the most valuable ones in lists. 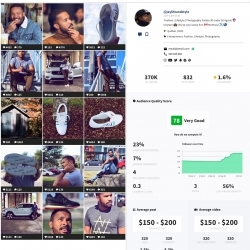 Triple your brand exposure by using influencers on your campaigns. Find the best influencers that will align with your brand and values. Contact them and offer them a collaboration. Check the best influencers depending on your goals. Contact them and offer a collaboration to increase the exposure of your products or brand. Go to our search tool and use our filters to find influencers for events, product exposure or any type of collaborations. Get the best fit for your brand. 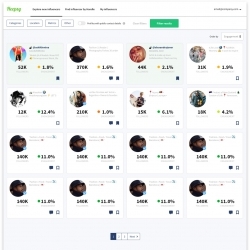 Heepsy is the perfect fashion influencer marketing tool for any marketing team looking to obtain fashion bloggers for collaborations. 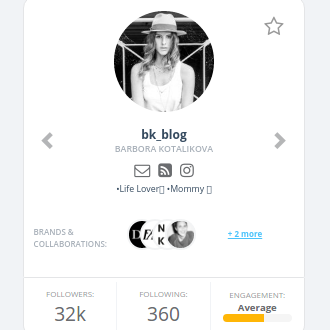 If you are a marketer in the beauty or fashion industry or an agency working with a beauty or fashion brand, you will know by know the benefits of doing influencer marketing. But you might not know everything about how to get collaborations with beauty influencers or how to do influencer marketing for fashion brands just yet. One of the most common concerns for beauty and fashion marketers is how to discover influencers that have not worked with many brands before, that share your company’s values and that are aligned with your brand. 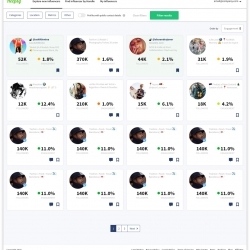 You will find the perfect influencer for you in a matter of seconds, it is super quick and easy. With our advanced filters, Heepsy lets you identify beauty and fashion influencers in any location and category. Why use an influencer search tool for beauty influencers instead of an influencer marketplace? 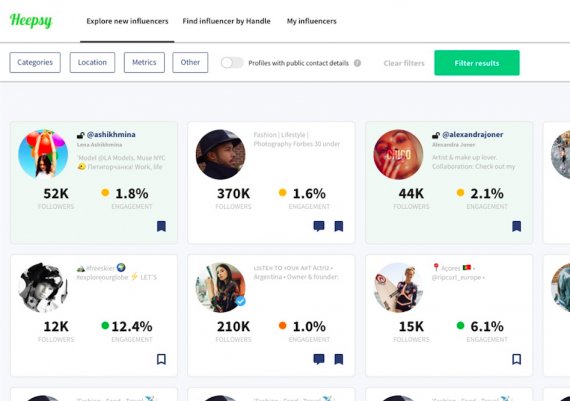 While some influencer marketing platforms have in an opt-in model, influencer search tools like Heepsy give you access to the whole Instagram universe, where thousands of fashion bloggers, makeup gurus and beauty youtubers are waiting for you to contact them.